Storage addicts assemble, as today I am discussing my storage solution for those that have an ever-growing makeup collection. One way I like to store my stash is in the Ikea Alex Drawers, they're easy and affordable if you have the space, but if you're in need of a simpler, more compact option then the Muji Acrylic Drawers are the perfect solution. In my makeup cache, I have a range of products. 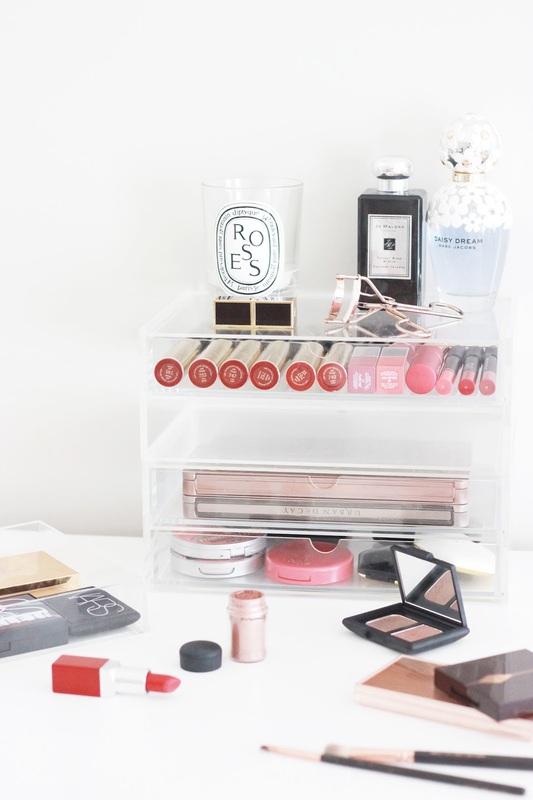 My Muji storage tends to hold my everyday makeup or the items that I want to try out, whilst the Ikea offering stores away my hair care, skincare and products that I don't use as often. Shrinking, de-cluttering and refreshing your makeup collection can be hard, but today I have put together a few tips to help you do just that. CHECK THE SELL BY DATE | Although most people associate sell by dates with the tins you have at the back of your kitchen cupboard, they are actually relevant when it comes to your beauty stash too. Although I should take more notice and practice what I preach with this tip, it is important to throw away any out of date products not only to de-clutter, but to make sure your skin is kept healthy and clear. ROTATION | I tend to do a seasonal rotation of my muji drawers, making sure I get use out of new products and those which are more suited for the climate. Packing in hydration is essential during the Winter, whilst in the Summer I usually opt for lightweight, glowy makeup. Keeping your storage fresh and giving it a good clean every now and again will help you clear out any unwanted items. Cleaning your brushes and dusting your drawers helps too. 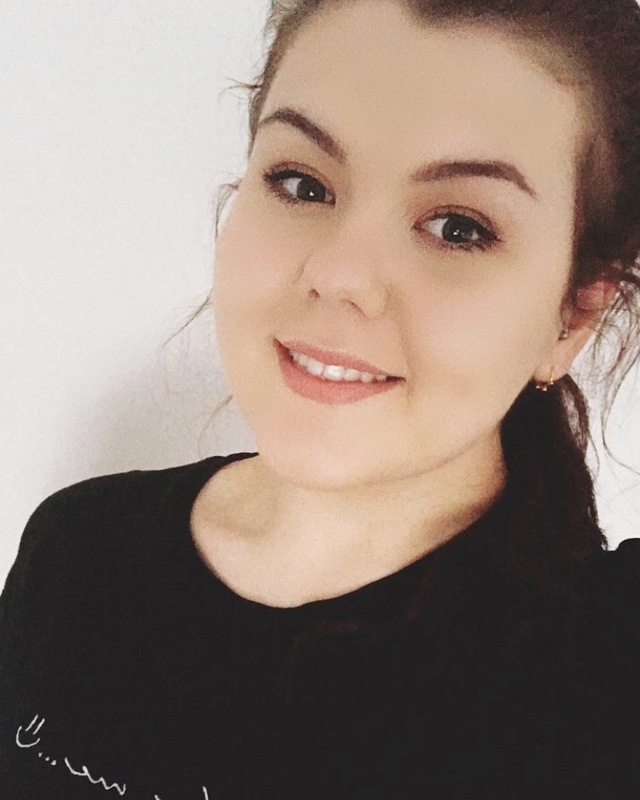 THE THREE MONTH RULE | If I haven't used a foundation, lipstick or nail vanish in three months, I either try to re-home it or rekindle the love. This helps to keep my makeup collection from gathering dust on the products I no longer get use out of and instead makes me think twice before purchasing any more products.